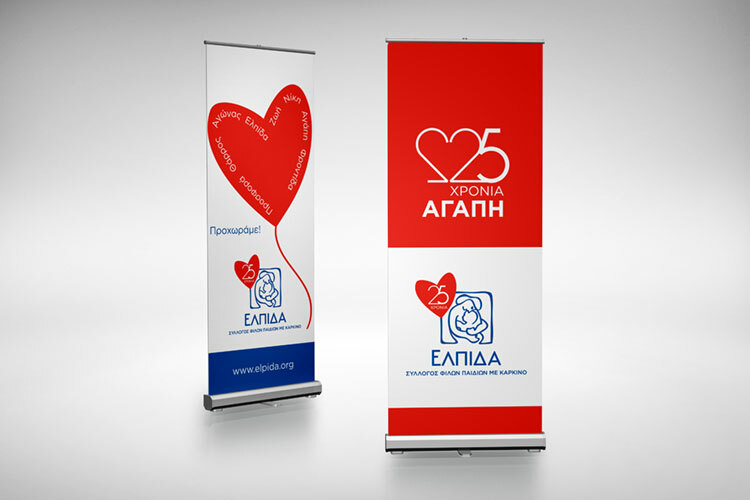 A new identity for Elpida Foundation was developed by MILK Branding Professionals. The new Elpida logo was designed to update and improve the Foundation's image on the occasion of the celebration of the 25 years of the Foundation. 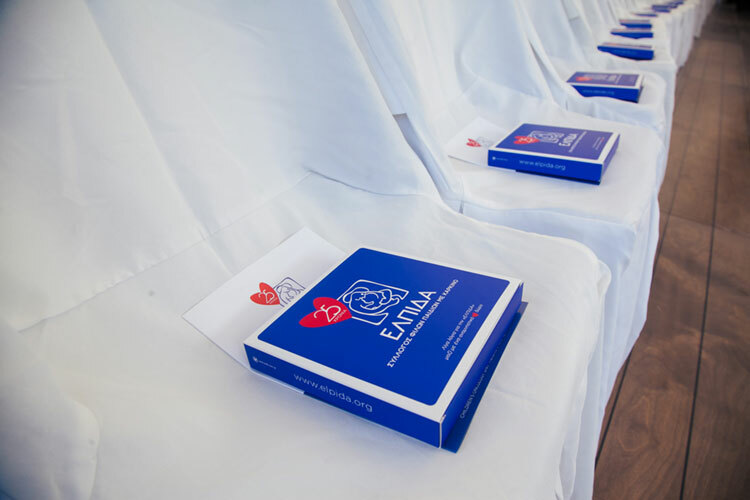 Elpida is a public benefit foundation of humanitarian and social character under private law. 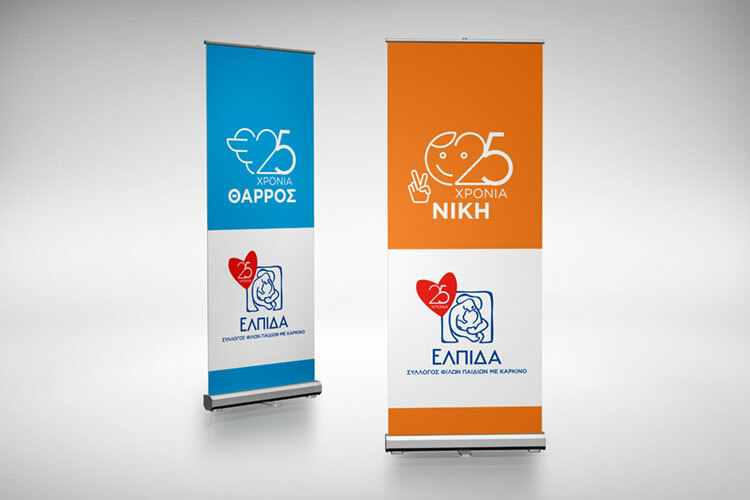 It is a Non Governmental Organization(NGO) based in Athens with a Special Consultative Status at the Economic and Social Council (ECOSOC) of the United Nations Organization. 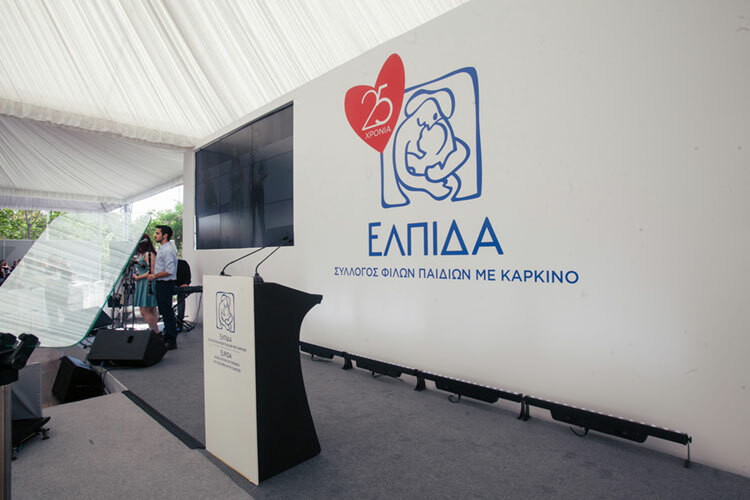 It was founded in 1997 by the UNESCO Goodwill Ambassador, Mrs. Marianna V. Vardinoyannis. It was named as “Foundation for the Child and the Family” until 2012. The MVV Foundation aims at the promotion of issues concerning the protection of human rights, especially of children’s rights as well as the improvement of the living conditions of children and families. 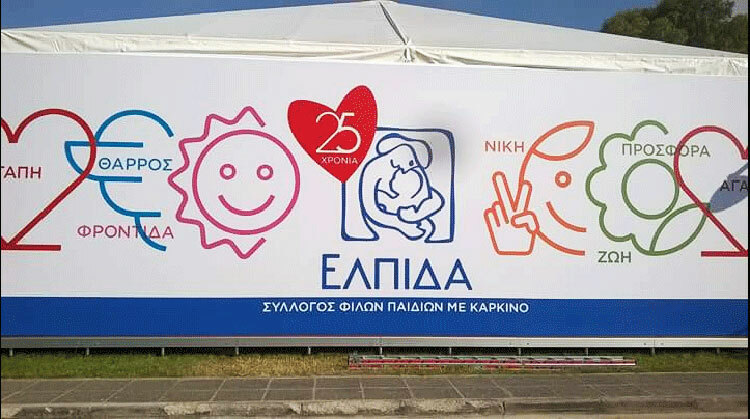 Through its multidimensional action focused on education, peace, health, social security and culture, it aims at illuminating every aspect of children’s life, sensitising and informing the Greek and the international public opinion, pointing out weaknesses and deficiencies in order to contribute to the solution of problems and the coverage of needs.